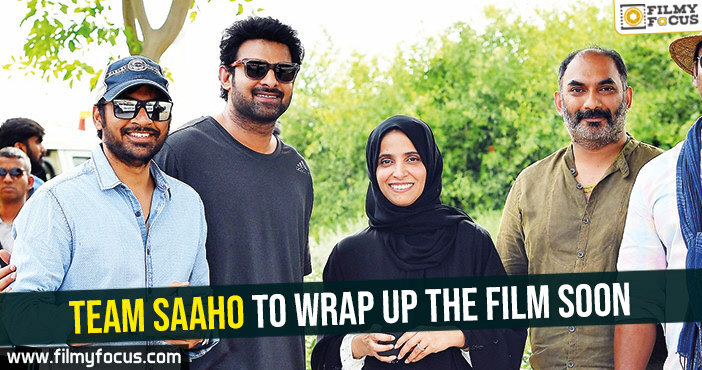 There are many actors from very young days of Telugu Film Industry, that the actors who became supporting actors to survive or just try out another career option have slowly but surely built on their passion and improved on their skills as well. Some of them have grown so much that they from a out of focus supporting extra they have come to be known as the latest sensations in Industry. Let’s look at some of the recent stars who were once extras and supporting actors. Ravi Teja The eternal symbol of hard work and passion in Telugu Film Industry would be Ravi Teja. He started his career back in early 90’s but until the change of milenium he had been struggling for the success. 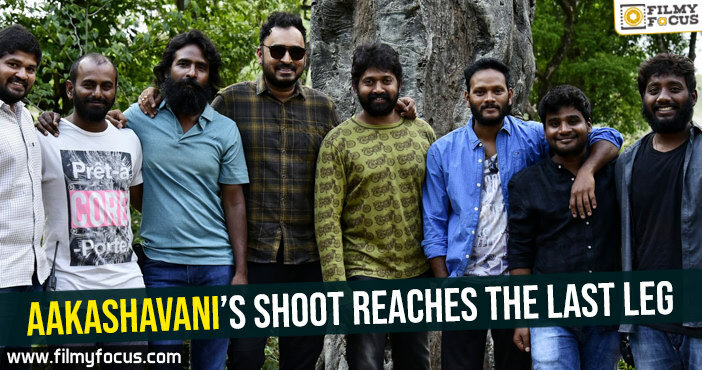 He started out as an assistant director and in one of his early films as supporting actor, you can see him as one of the four friends of Raja Sekhar in his band. The movie was directed by K. Raghavendra Rao and now try to not see him in Allari Priyudu. And there are many more like Ninne Pelladutha too. Sunil Sunil Verma is one of the popular stars today. He has been the next big thing in comedians several years back and now a hero. 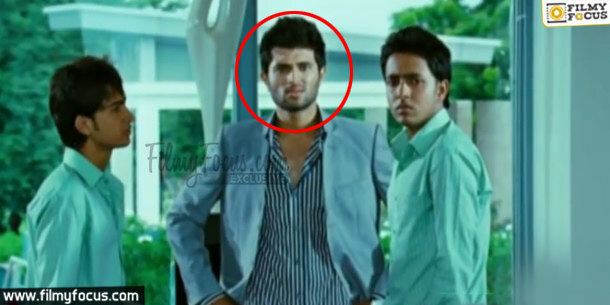 Before all that he was a struggler as all.of you know, he did get break with Nuvvu Nenu and was seen in Nuvve Kavali but even before them, he was an extra in Pawan Kalyan’s introduction film, Akkada Ammayi Ikkada Abbayi. 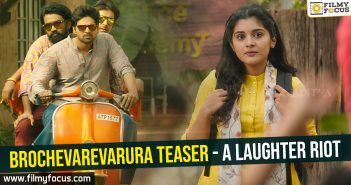 Anasuya The sensation anchor who took everyone by surprise with her bold looks and anchoring in Jabardasth did not get to the position as many believe. She did have her share of struggles too. Before becoming anything she was an extra in Jr. NTR’s Naga. The movie might have been a success or failure but it was first time she faced camera. 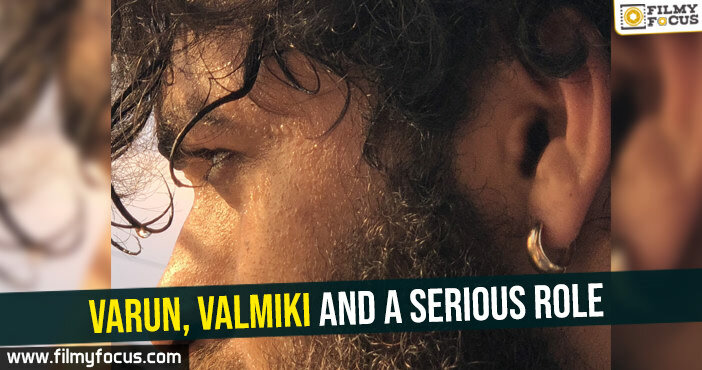 Nikhil Nikhil did become popular with his massy role in Happy Days but before that film he did show up in one of the scenes in the film, Sambaram. The movie did not become a success and even if it had you might have not noticed se random person screaming out from car. Now, try to find him in the movie this time. 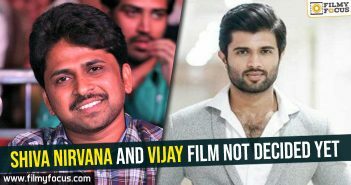 Vijay Devarakonda Before Nani’s Doodkasi trip Yevade Subramanyam, Vijay Devarakonda did show up in front of camera in a Shekar Kammula film. In Life is Beautiful you can see him playing the character of a baddie. A stylish one with a suit that too. Sai Ram Shankar Today he is one of the low budget heroes who is looking for a good hit to propel his career. But the man being Puri Jagannath’s did a small role in his film, Idiot, before he introduced his brother with 143 as a hero. This is very easy and popular in the lot. 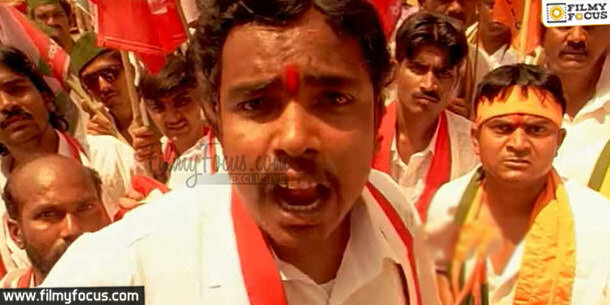 Sampoornesh Babu Now, this is something most of you might have not noticed. The Burning star with a kidney sized heart, has struggled to attain all the attention as a comic actor. 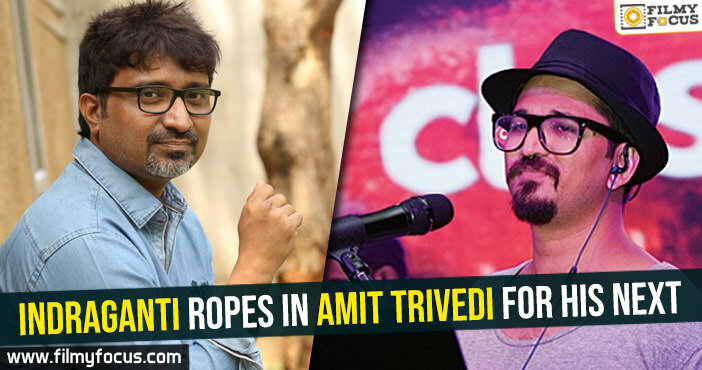 He was cast in a serious role by Krishna Vamsi in his Mahatma. Just notice closely, this time when you’re watching the movie. 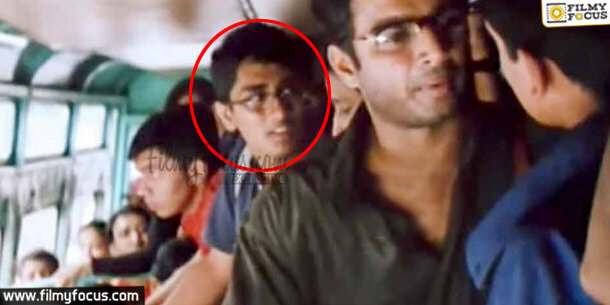 Siddharth All might know that Siddharth came from direction back ground after working as an assistant for Mani Ratnam. You can see him acting in the legend’s direction that early as well. 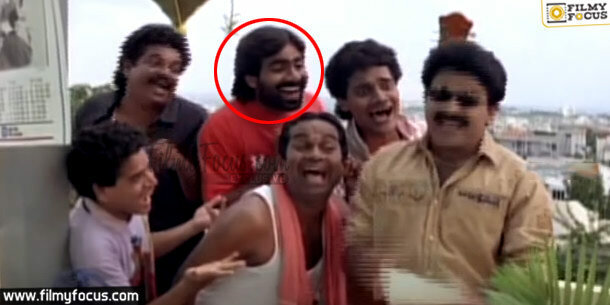 In Amrutha, try to look behind Madhavan this time in the bus scene. You might find out a young man with spectacles talking to his friends. 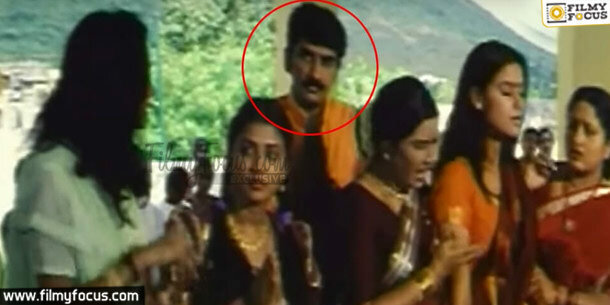 Rao Ramesh Rao Ramesh came from TV and we also know that he is the son of Rao Gopal Rao, famous actor. You can also see that he played brother for Simran in his early days in Seema Simham before becoming the big actor that he is today. Madhavi Latha You might have forgotten her by now as she is not showing up in movies anymore. But before getting a break with Nuvvila, Madhavi Latha played the friend characters and for proof watch Athidi and look sides to Amritha Rao, once. Reshmi After, Anasuya, it is Reshmi who turned the hot quotient to different level. 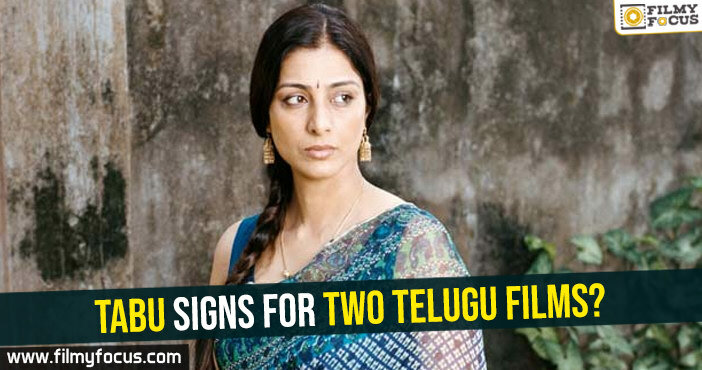 The Jabardasth and Jodi anchor was once busy romancing Sunil on screen in her first films. 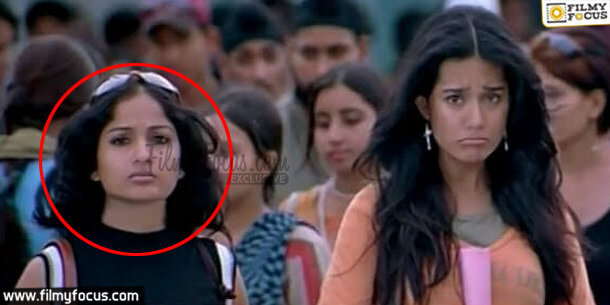 She was Sunil’s software girl friend from Uday Kiran’s Holi.